You can also add your own names. 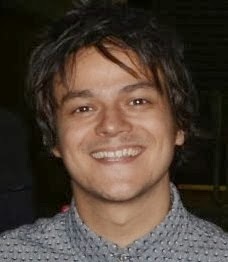 A suggestion - Best Syndicated Radio Programme - Jamie Cullum on BBC Radio 2. Takes about 5 minutes to complete the survey. Closes Monday November 23rd at 5pm.